Dewy, luminous and youthful looking skin is literally at your fingertips —courtesy of featherlight cream makeup formulas. Unlike their older counterparts, a new roster of eye shadows, cheek tints and lipsticks are easier than ever to use. But how do you get expert-worthy results? You ask them of course! 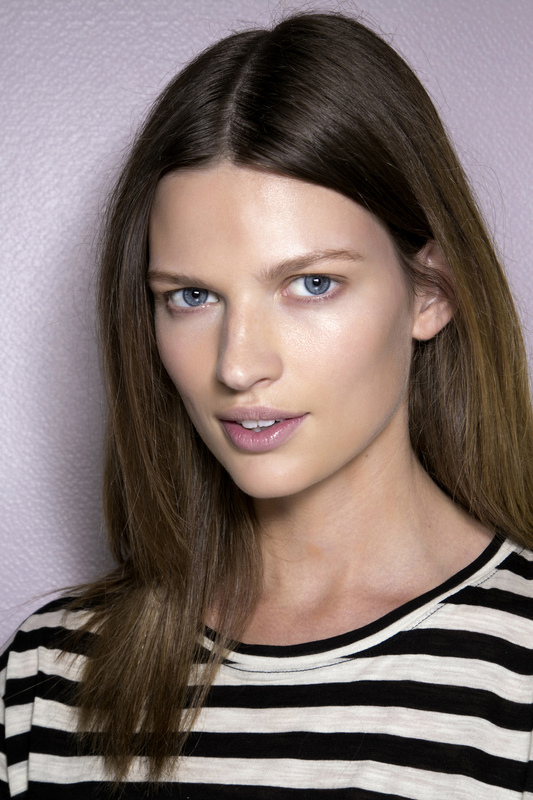 Read on to discover the new dos and don’ts for applying cream makeup like a pro. Avoid a Streaky Mess: “[For the cheeks] use a brush to avoid streakiness and give a more polished look,” cautions Tichman. “Traditional applicators and fingers can definitely contribute to more streaky result. [For your lids] use less product initially and be prepared to do a little maintenance through out the day with your fingers,” she adds.